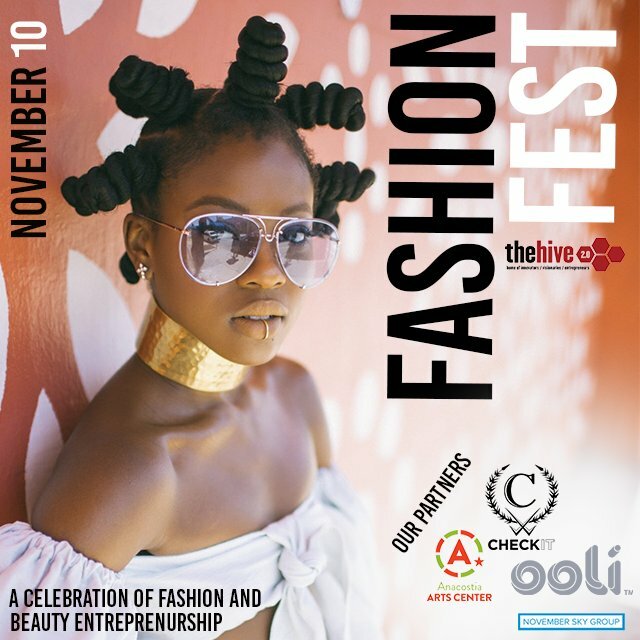 Fashion Fest is the HIVE 2.0's FIRST fashion and beauty entrepreneurship conference. Prepare for a day of FREE panels, networking events, and workshops for creatives. With partners like the Anacostia Arts Center, Ooli Beauty, and Check it Enterprises-- the day is sure to be a hit! RSVP and follow us on Instagram, Twitter, and Facebook for more.